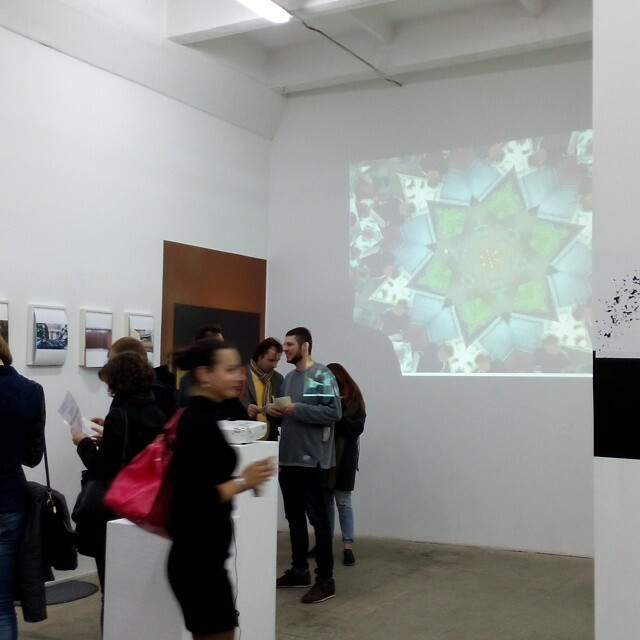 "Recreation" is a moving kaleidoscope consisting of found amateur photographs. The author of the photographs is a friend of a friend living in the Rostov region. Out of 1193 images devoted to a few days of relaxing with family and friends 86 are used in the project. Recreation raises the issue of the Russian approach to the concept of "rest". This process often involves a trip to the country, whether it is a garden house or a wooden construction behind the fence, an urban river, a forest glade, a peat lake, etc. For the Russian rest neither place nor comfort, as we know it, is important, but people and relationships are. "It's all about good company." A spectator or a random participant will often experience mixed feelings towards this kind of leisure. On the one hand, there is an atmosphere of immediacy and unity within the company, and on the other - locations often create a certain dissonance and, in some cases, cause rejection. This two-faced feature of the Russian rest is the groundwork of the project. The kaleidoscope creates a dreamy ambiance, invites for leisurely observation or meditation. The viewer may change the speed and content of the kaleidoscope with the mouse. The project was created with the technical support from http://kaleidoscope.xxxxxxxxxxxxxxxxxxxxx.org.